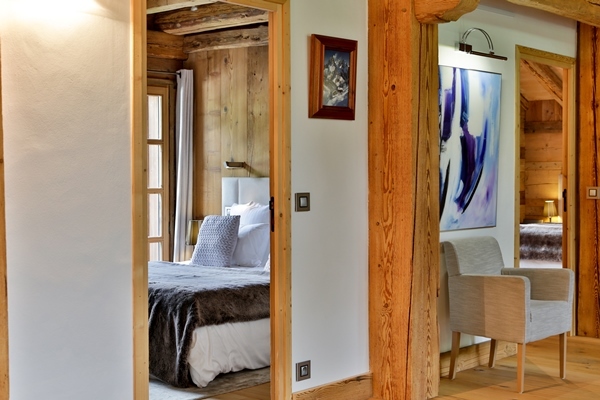 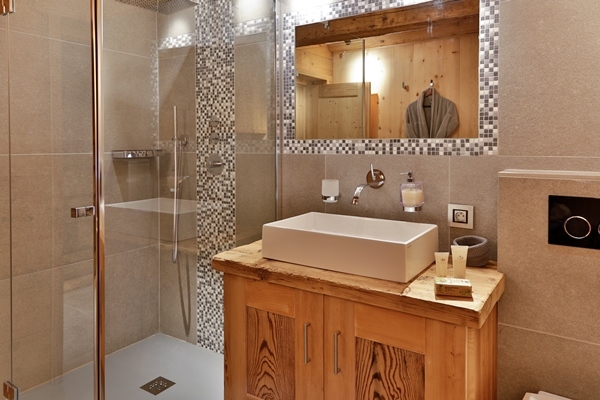 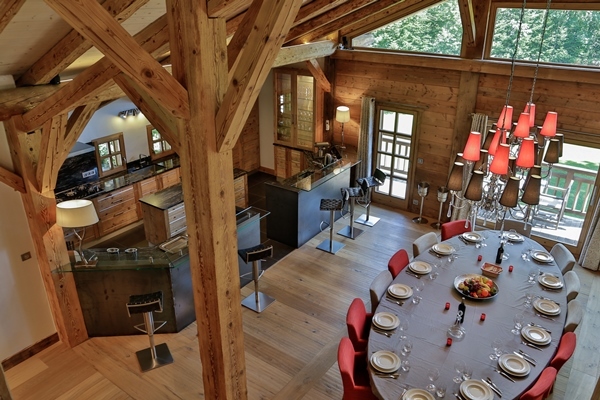 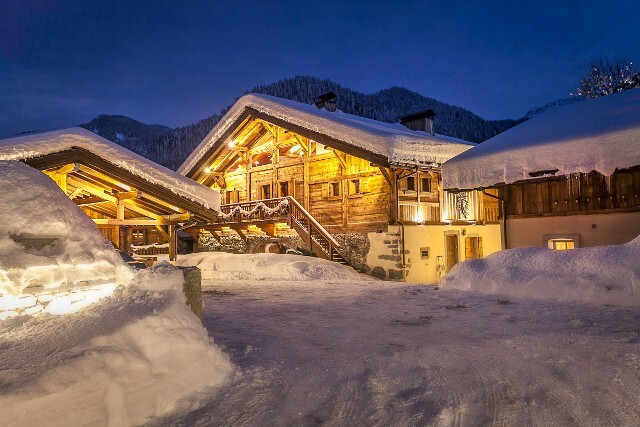 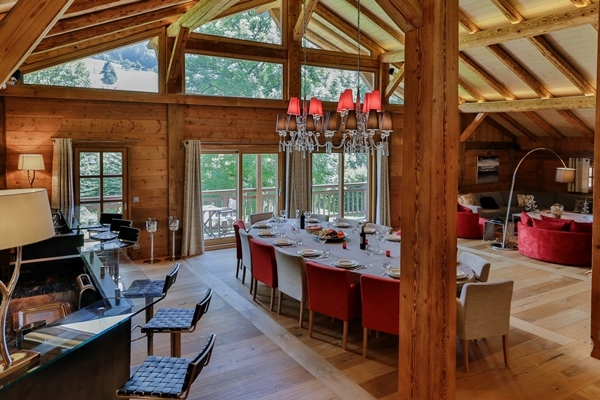 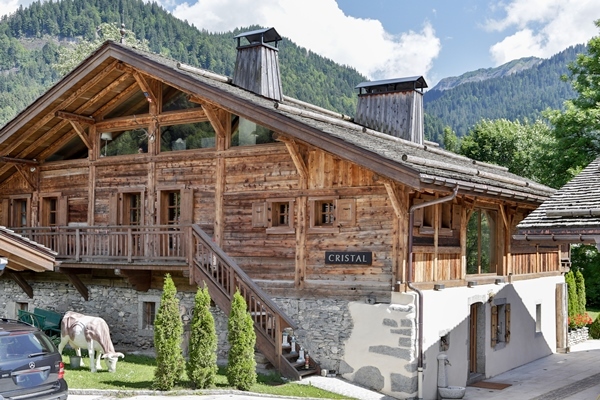 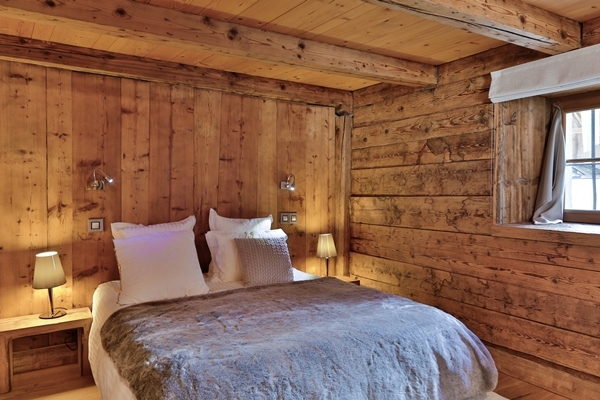 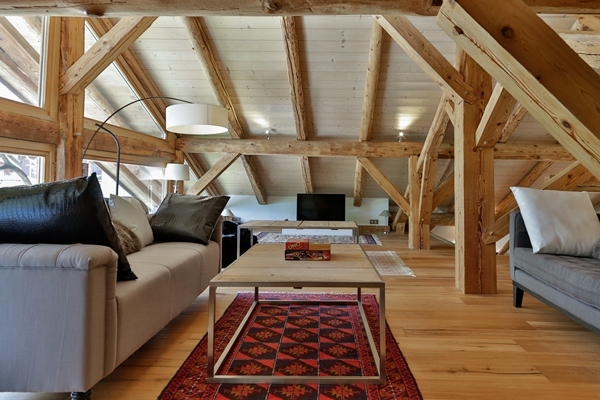 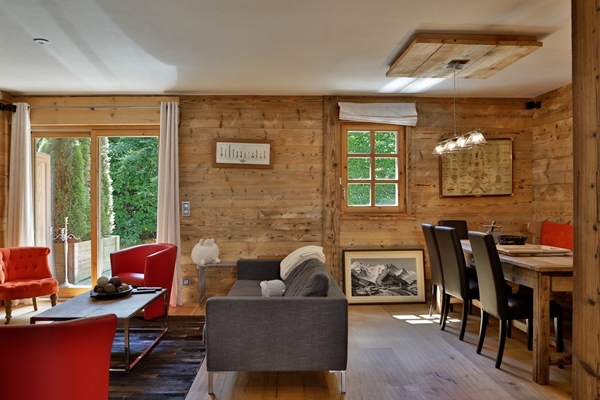 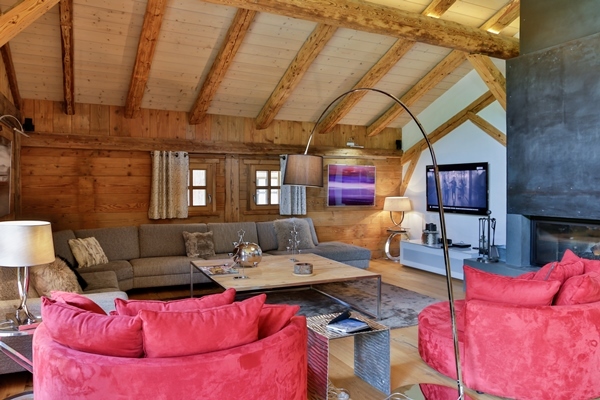 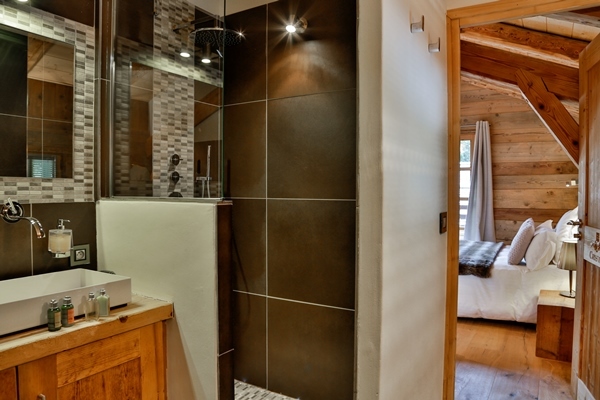 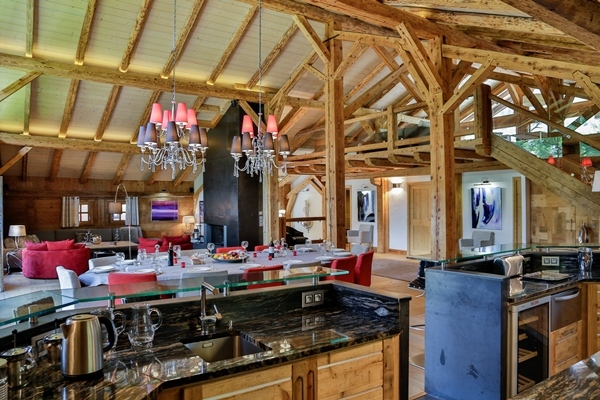 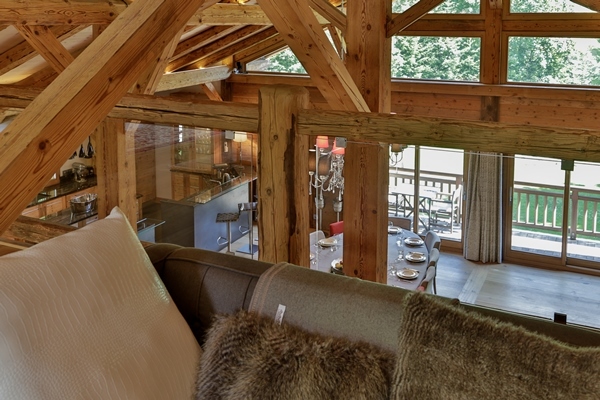 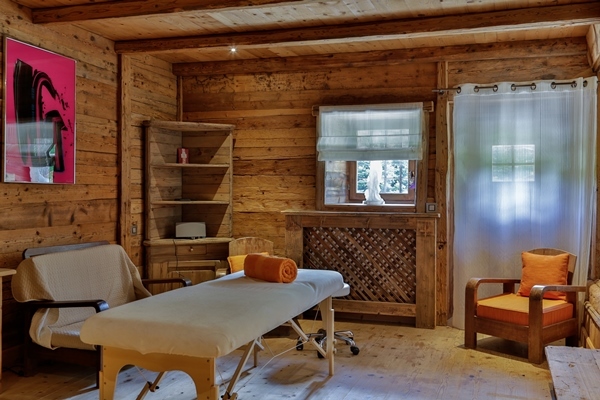 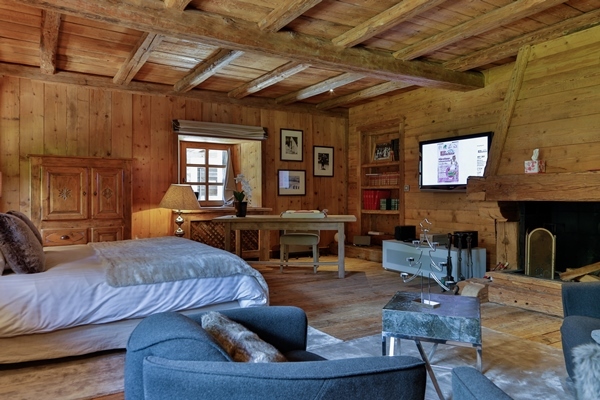 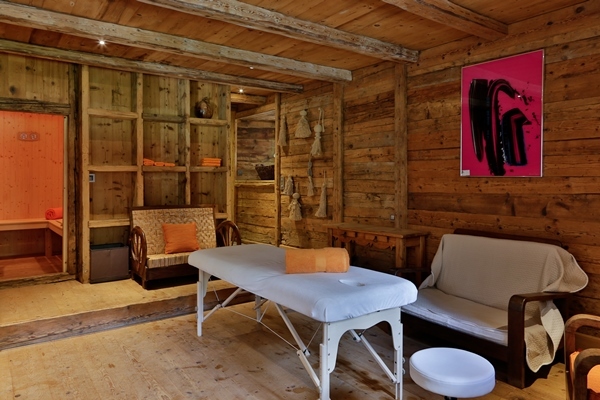 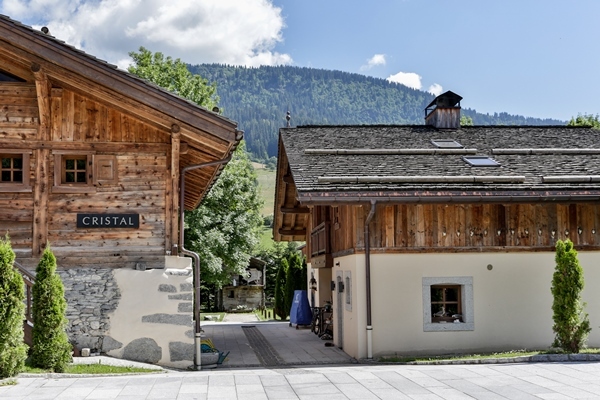 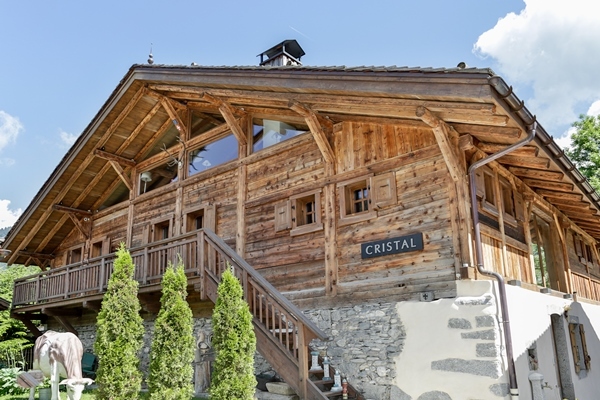 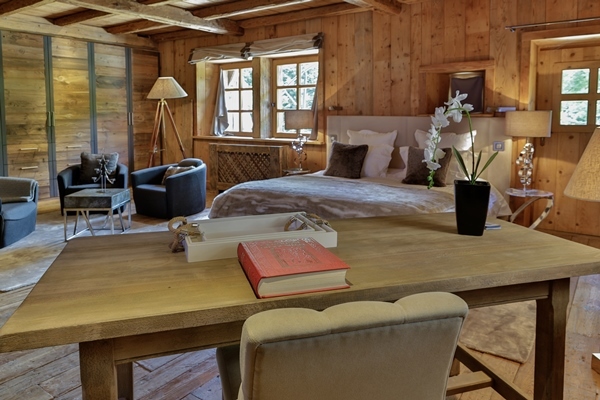 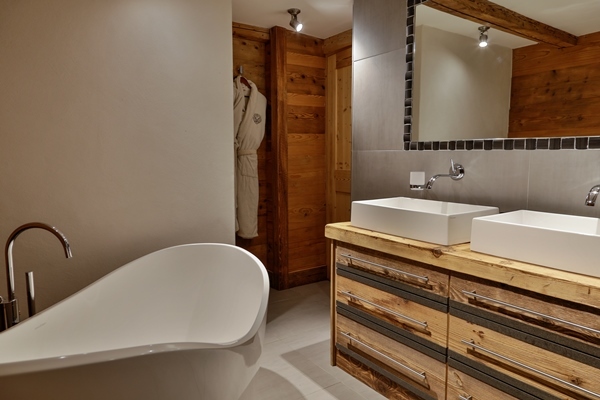 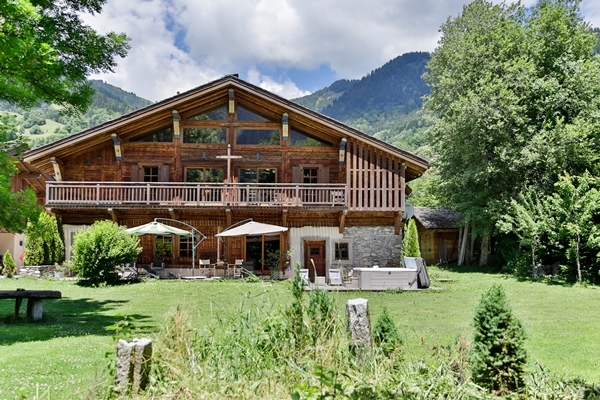 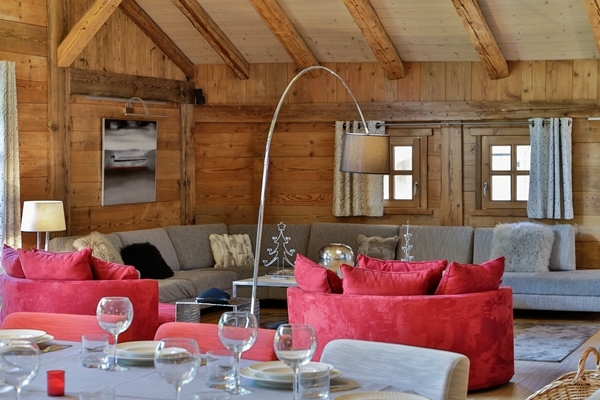 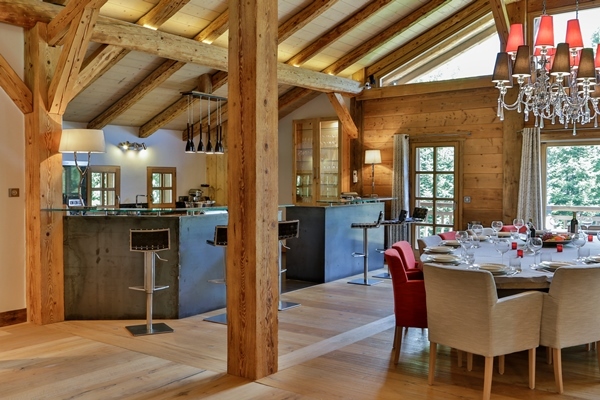 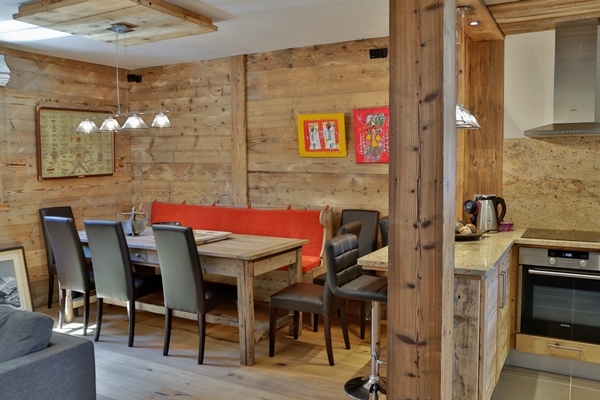 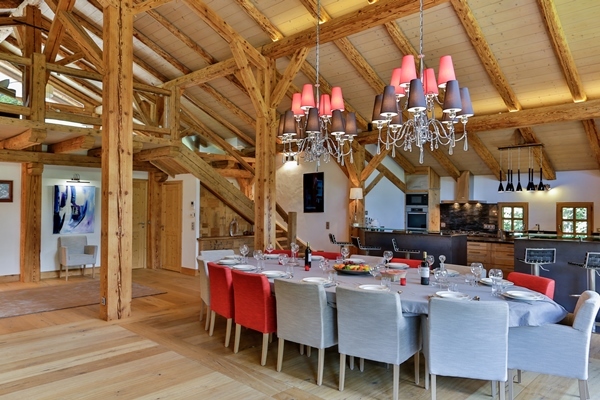 This Chalet located in Praz Sur Arly, only 200 meters from the slopes and the village center and a 5 minute drive to the Megeve Center. 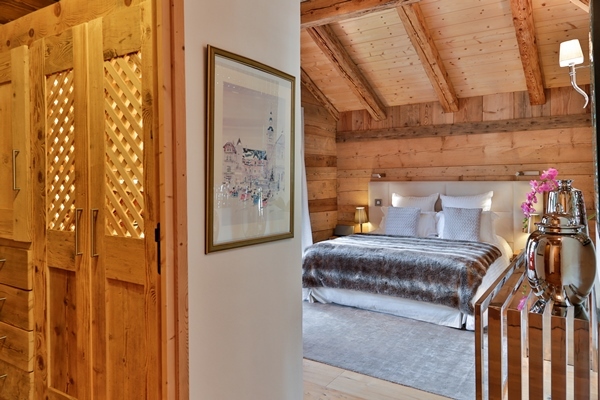 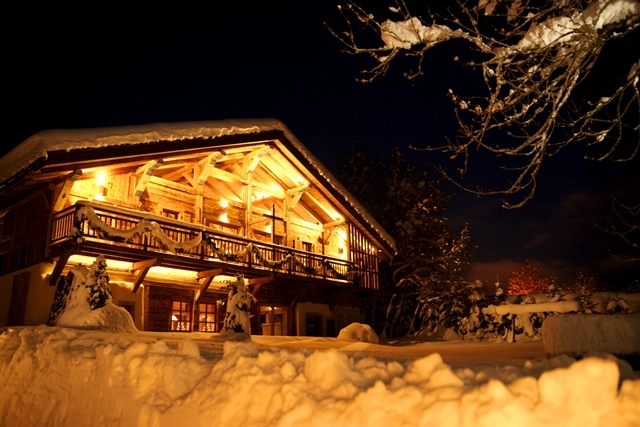 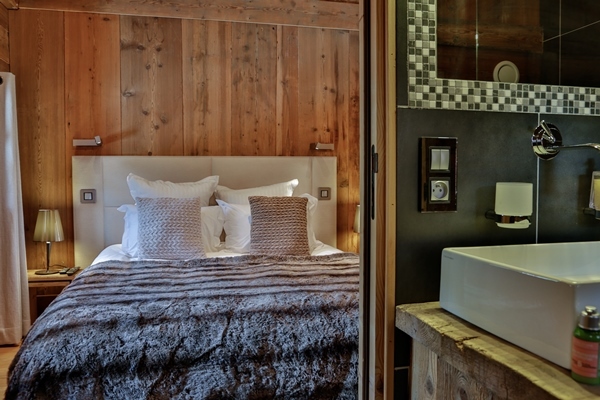 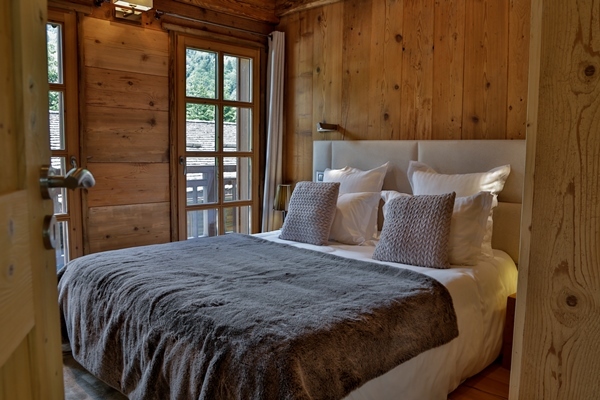 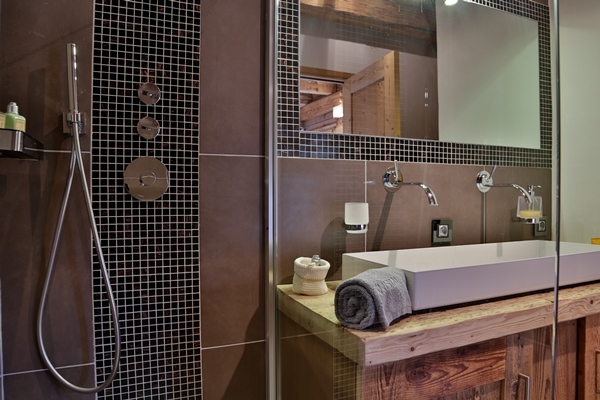 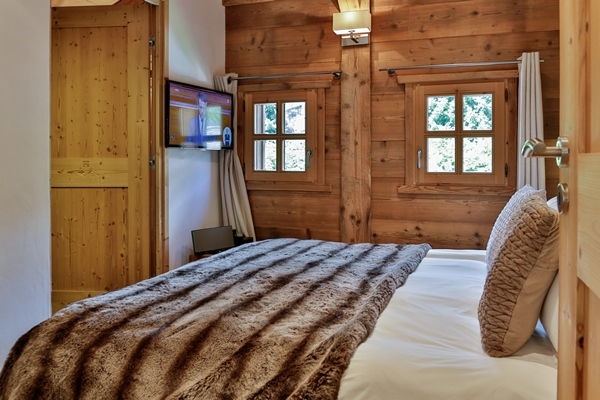 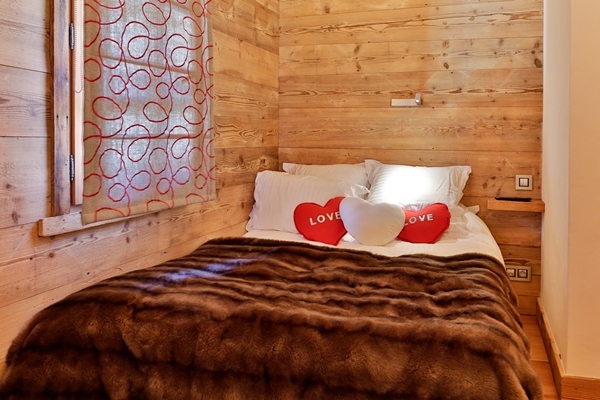 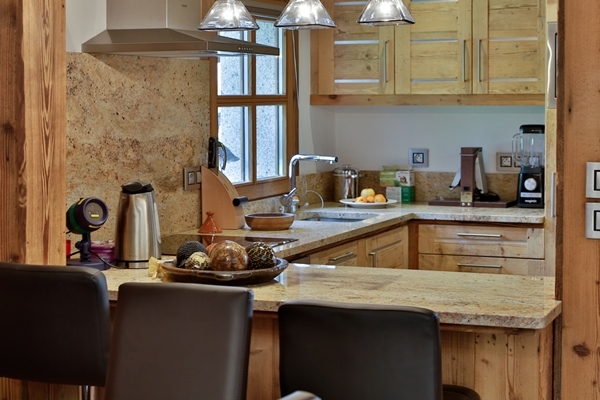 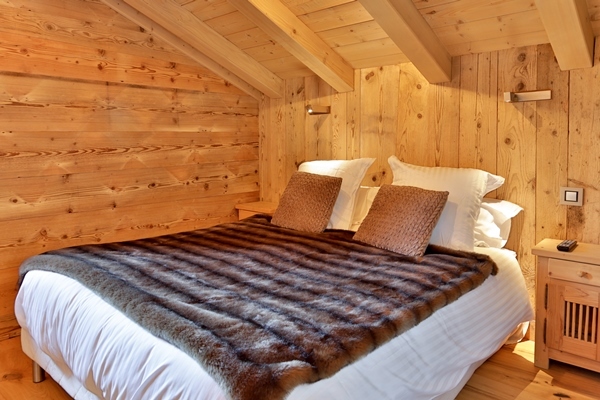 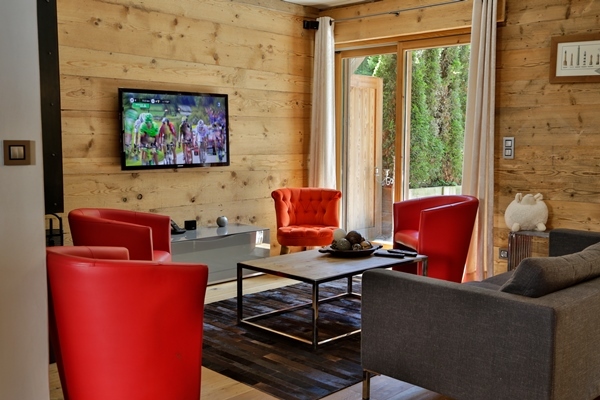 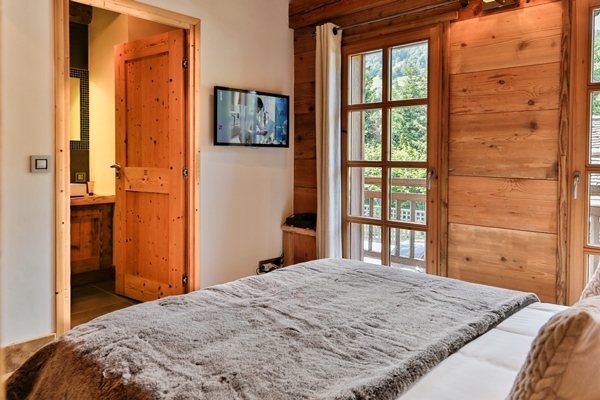 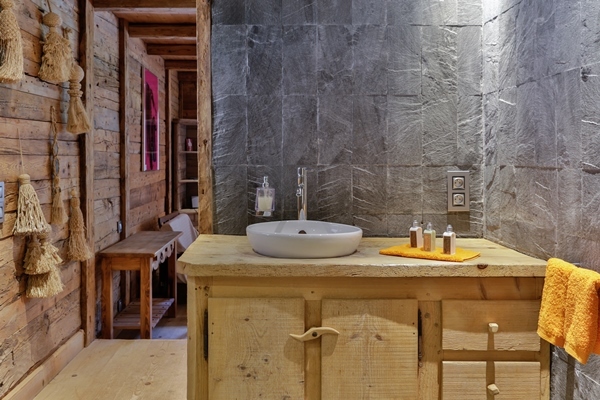 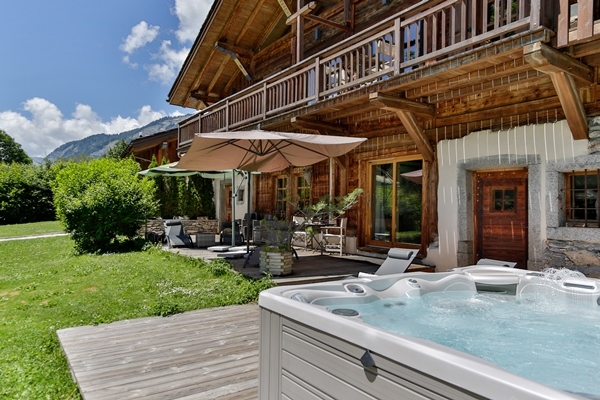 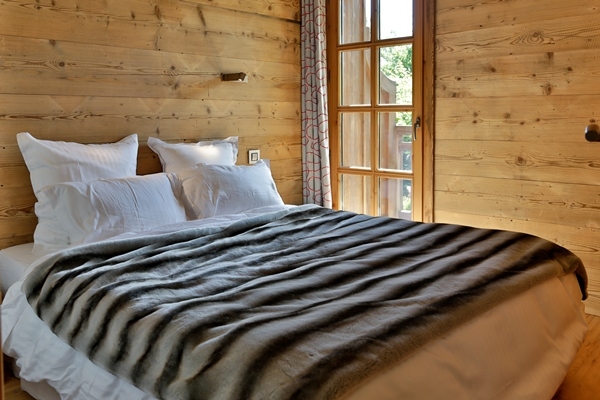 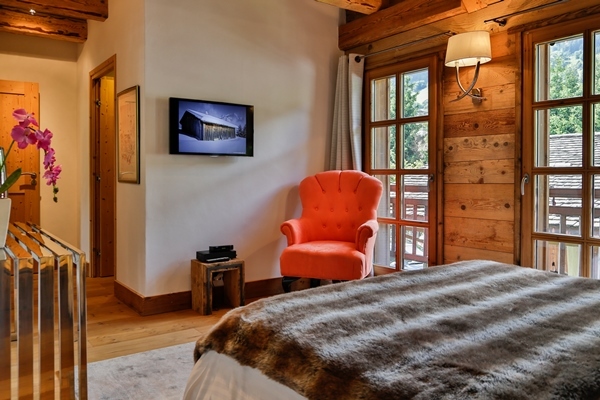 The chalet boasts a large garden, making it an ideal choice for kids with an outdoor jacuzzi. 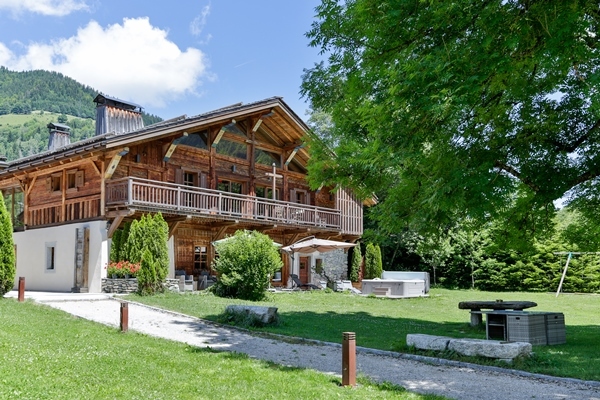 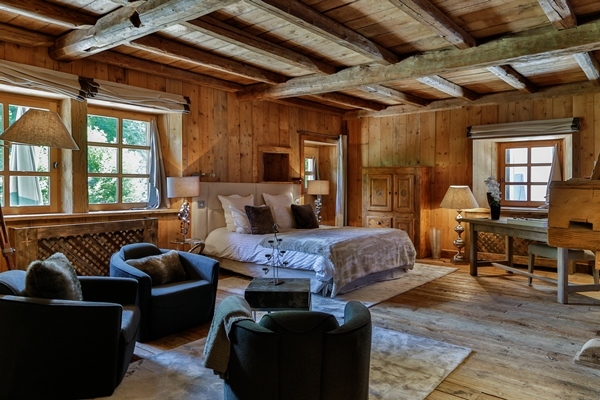 The renovated farmhouse is a part of a 3 500 m² domain, on which you will find the great farm building (550 m²) as well as a side Lodge of 110 m², boasting 3 bedrooms. 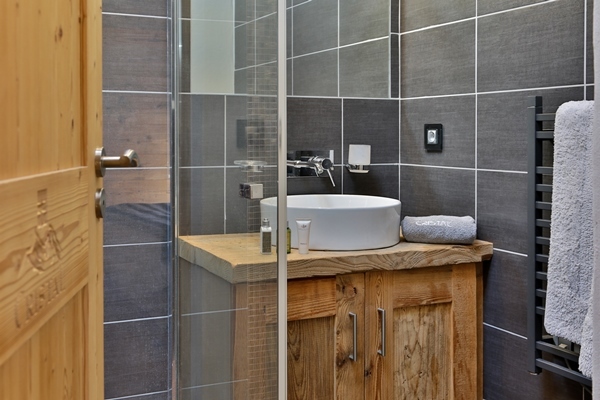 Ideal for staff or having friends over without loosing your privacy. 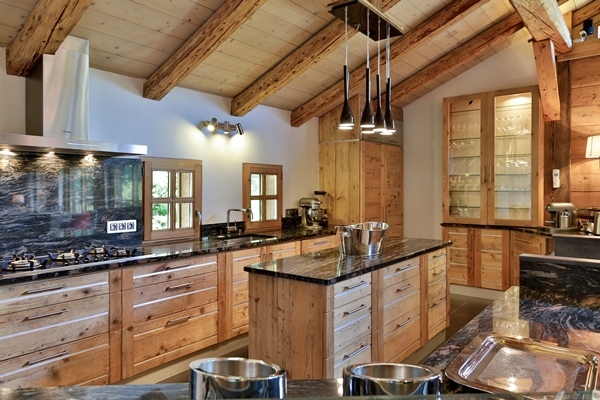 open kitchen with a bar area. 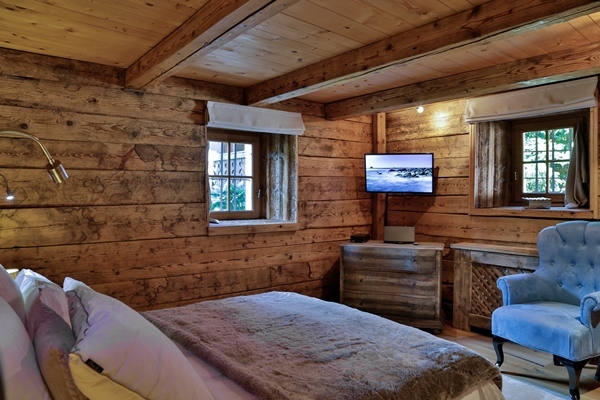 room with small video games library. 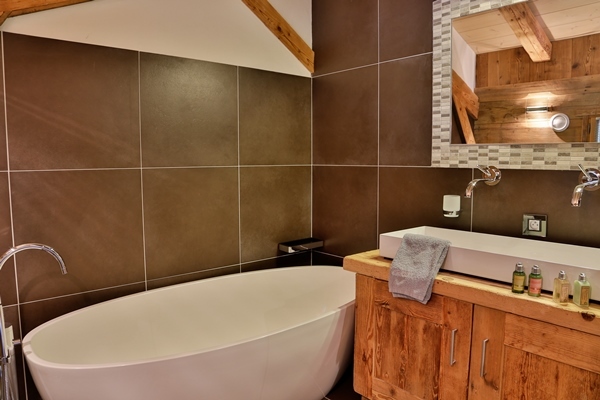 bathrooms, living room, dining room and kitchen. 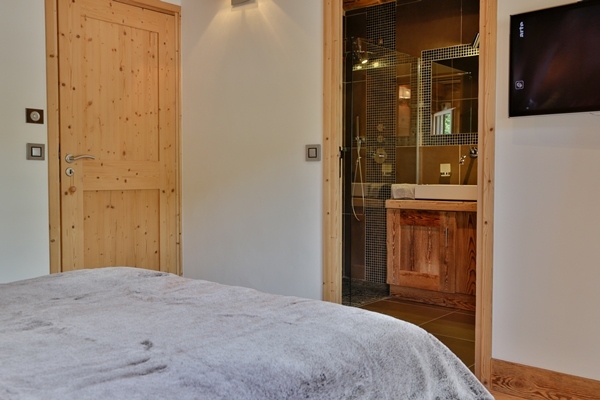 A jacuzzi Mazot a small room with staff A garage for one car.